For any kind of St. 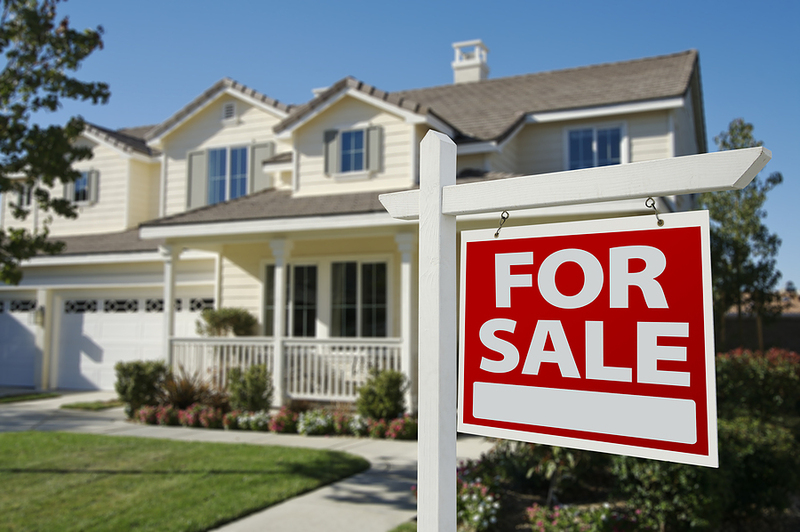 Cloud real estate activity—whether you are buying or selling; financing or refinancing; whether for your family residence or as an investment—there are at least two value estimation figures that determine how the St. Cloud transaction is likely to fare. That figure is one thing, but the second kind is an actual appraisal—the estimate that lenders use as the collateral value for the St. Cloud property. That estimate is the one a professional appraiser calculates using guidelines and formulas that have been painstakingly developed over time. It’s fortuitous when the first number comes close to the professional estimate—and I’m happy to say that it’s often the case. But since 2006 there has been a third kind of St. Cloud real estate value estimate—one that’s increasingly mentioned in news of real estate controversies. This is the “Zestimate” offered by the website data company Zillow: a number that is arrived at via an automated system that assembles publicly available data. It’s stated purpose is “to aid potential buyers in assessing market value of a given property.” Unlike the painstaking reports that certified assessors create for a fee, Zestimates are widely disseminated to everyone for free. There is one problem, which I’ve mentioned before: the figures may be misleading. St. Cloud real estate buyers and sellers will undoubtedly continue to be amused by those Zestimates when they see them, but the more knowledgeable keep in mind that they can constitute eye-rolling mistakes. When your own St. Cloud real world real estate affairs are in the offing, better to give me a call for information that won’t include any misleading automated miscalculations.